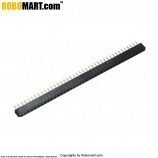 A 40 pin male header is a form of electrical connector, often associated with ribbon cable connector. 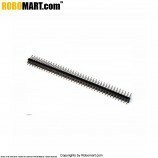 It consists of one or more rows of pins typically spaced 0.1 inches (2.0 mm) apart, but sometimes 2 millimetres (0.079 in) or 0.05 inches (1.27 mm) is used as well. In addition to being used to connect to a ribbon cable connector, pin headers often also function as recipients for jumpers. The most common jumper spacing is 0.1 inches (2.54 mm) spacing, though 2 millimetres (0.079 in) is sometimes used in smaller products. 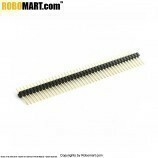 This is a 2.0mmzigbee compatible male header pin. 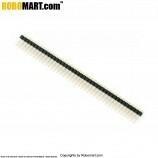 Features of 2.0 Mm 40 Pin Male Header (Zigbee Compatible). 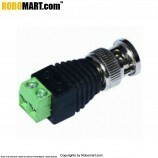 Applications of 2.0 Mm 40 Pin Male Header (Zigbee Compatible). 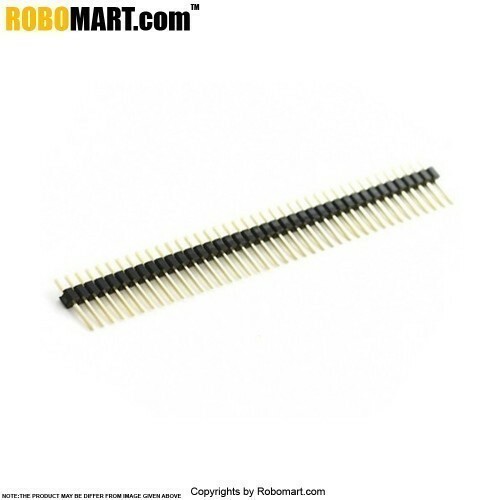 Also Searched as :2 mm male header 40 pin, 2 mm male header 40 pin online,2 mm 40 pin male header zigbee compatible,40 pin male header online,2 mm 40 pin male header online,40 pin male header online price,2 mm 40 Pin Male Header buy online.